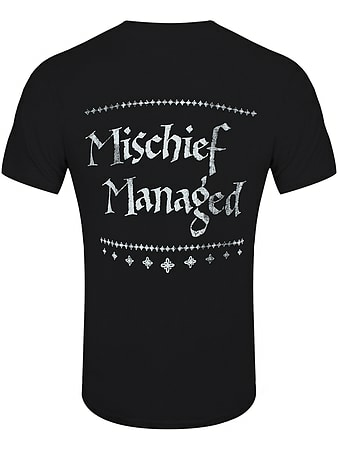 Put some magic into your wardrobe with this Harry Potter Solemnly Swear t-shirt! Let everyone know you’re up to know good with this Harry Potter themed t-shirt. On the front is a popular quote from the movies styled in the recognisable font. Buy this Harry Potter Solemnly Swear T-Shirt today, here at GAME.